Provide your 2.0m high Pedestrian Prison Mesh Gate with greater security through the addition of a Heavy Duty Padlock. Provide your 2.4m high Pedestrian Prison Mesh Gate with greater security through the addition of a Heavy Duty Padlock. 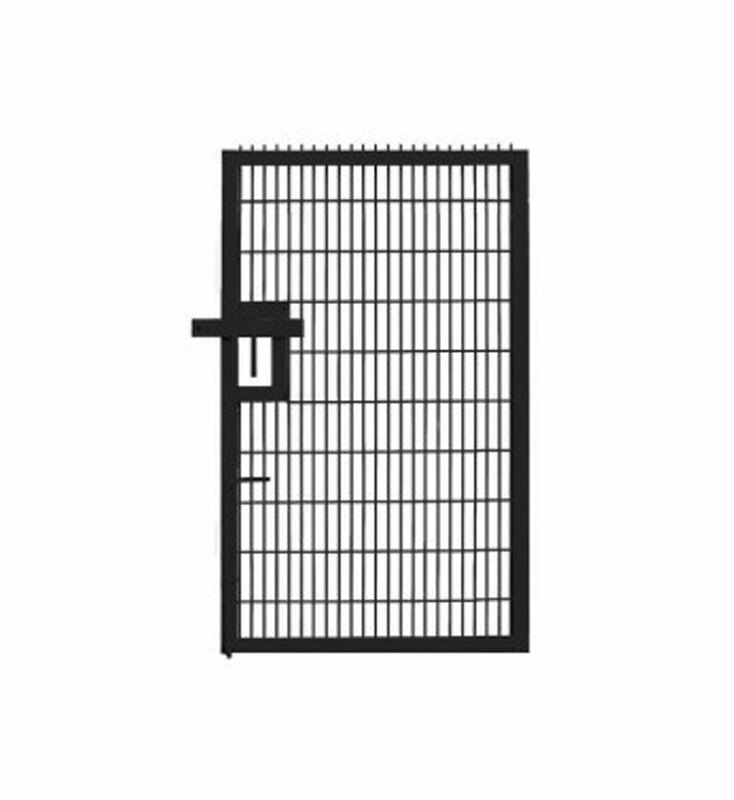 Provide your 3.0m high Pedestrian Prison Mesh Gate with greater security through the addition of a Heavy Duty Padlock. This 1.8m high Single Leaf Prison Mesh Gate can be constructed on a variety of ground types. This 2.0m high Single Leaf Prison Mesh Gate can be constructed on a variety of ground types. 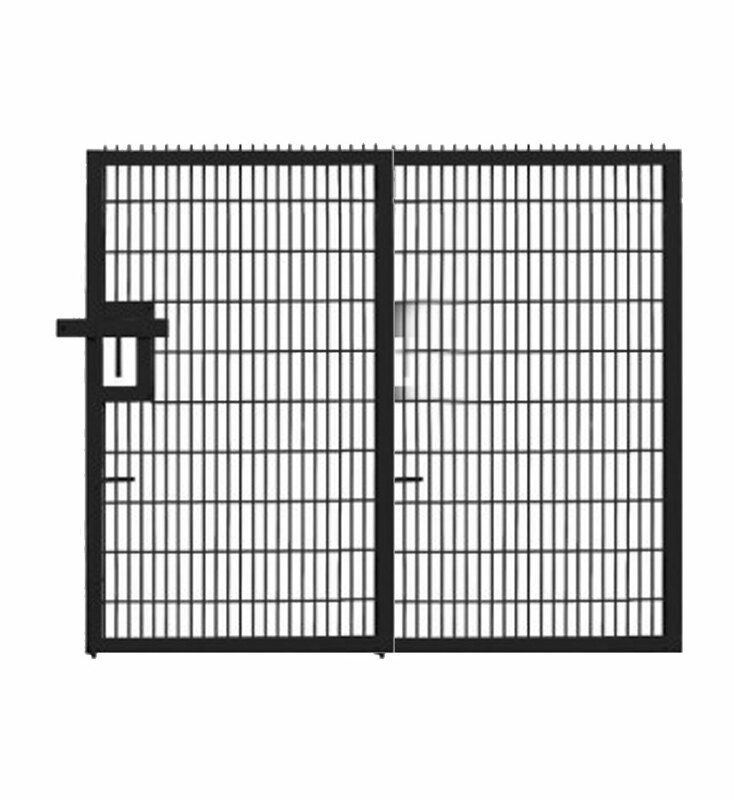 This 2.4m high Single Leaf Prison Mesh Gate can be constructed on a variety of ground types. This 3.0m high Single Leaf Prison Mesh Gate can be constructed on a variety of ground types.